One of the fastest growing countries in the world, Qatar has witnessed an impressive development over the past few years. Currently, growth and development plans are steadily ongoing in Qatar as the country prepares to host the FIFA world cup 2022. More and more projects are being planned every day for the sole purpose of developing the country, ranging from real estate developments to infrastructure projects to entertainment facilities. With all this impressive progress, more and more visitors, investors and expats are moving to the Gulf country, many of which are even choosing to take advantage of the new opportunities and settle down in Qatar as the country offers inhabitants a chance at career development in a lively family-friendly setting. And even though there are numerous newly developed areas in Qatar, the capital Doha remains the most populous city in the country, and the most sought after when looking for a home in Qatar. Doha comprises many districts offering numerous available properties. One of the oldest and the most established residential areas in Doha is Al Muntazah. 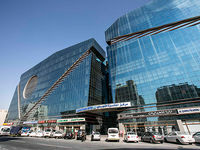 Strategically located in the heart of Doha, the neighborhood offers easy access to other major areas in the capital. 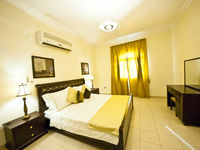 Properties for rent in Al Muntazah are varied and plentiful. You can find various residential properties for rent in Al Muntazah, ranging from cozy studios to comfortable apartments to spacious villas. You can also find diverse commercial properties available for rent in Al Muntazah. Moreover, because it is an established area Al Muntazah features premium amenities, great facilities and first class services. 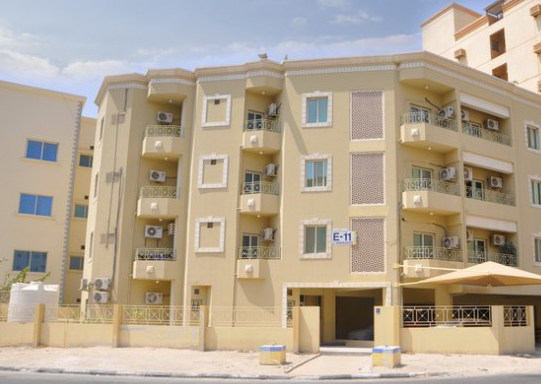 Properties for rent in Al Muntazah are very popular among families as they are usually reasonably prices, and also because the area features a number of excellent schools, as well as a multitude of shopping and dining options. Properties for rent in Al Muntazah are also popular among young professionals as the neighborhood lies in close proximity to all the key areas in the capital. You can find furnished, semi-furnished and unfurnished properties available for rent in Al Muntazah. Why choose to rent a property in Al Muntazah? 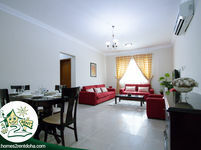 Properties for rent in Al Muntazah are very well liked by residents. Al Muntazah comprises affordable properties for rent, ranging from studios to apartments to villas, and all of those are available both in compounds and as standalone buildings. Most properties for rent in Al Muntazah are generously spaced and reasonably priced. Coupled with the amazing set of facilities and services available in Al Muntazah, this makes properties for rent in Al Muntazah widely sought after. Properties for rent in Al Muntazah provide you with a great home, or a wonderful place for business, in the heart of Qatar, with the added benefit of premium services and facilities.